Courtesy of Keller Williams Realty Rivertown, Barbara E Rinck. Looking for the perfect spot for your dream home? 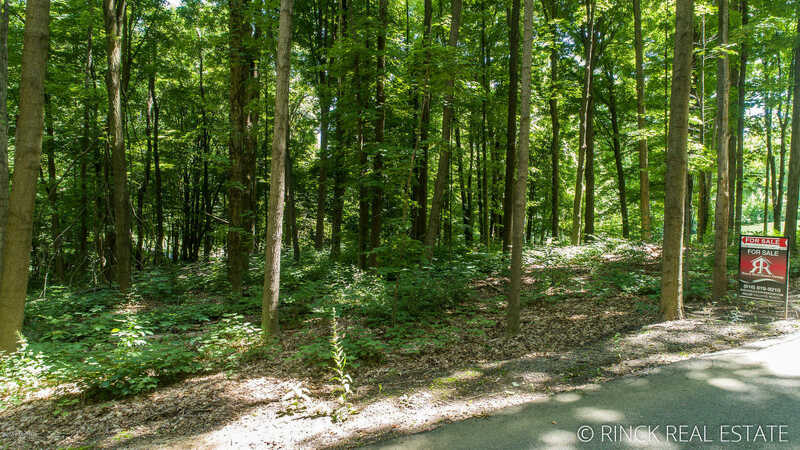 This 1.48 acre building site is a rare opportunity to build a home surrounded by mature trees and enjoy views of Sunnybrook golf course. Designated builder Gary Byker and his design team will walk you through the entire process. Let 2019 be the year your dreams come true!